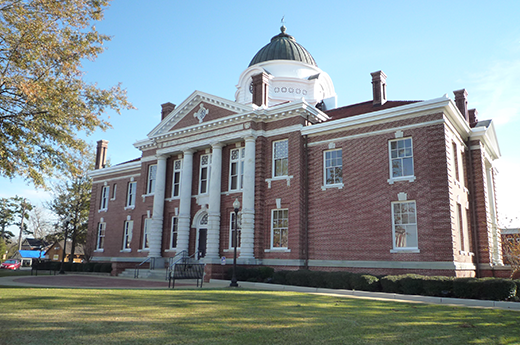 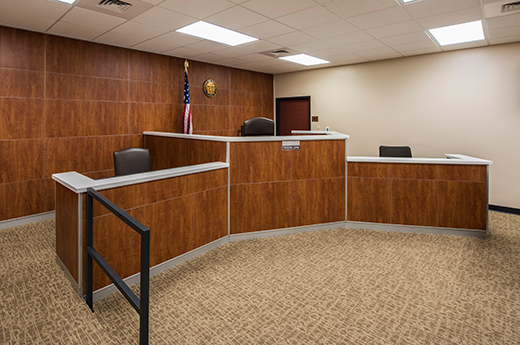 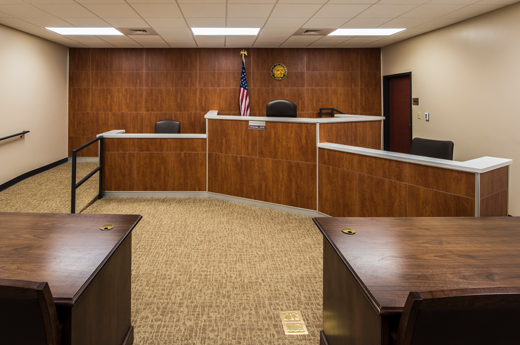 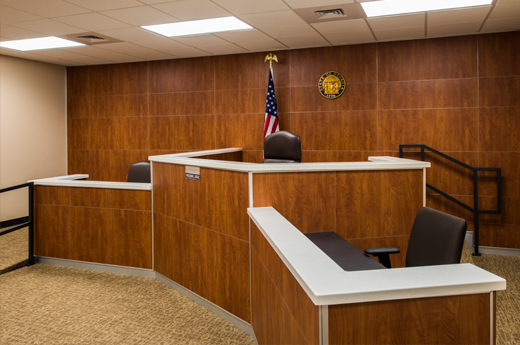 New Judge’s Bench in the existing Municipal Courtroom at the Dougherty County Judicial Center including the Witness Stand, Judge’s Bench, and Court Reporter’s Station. 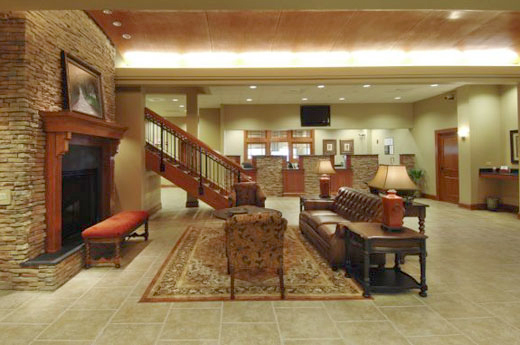 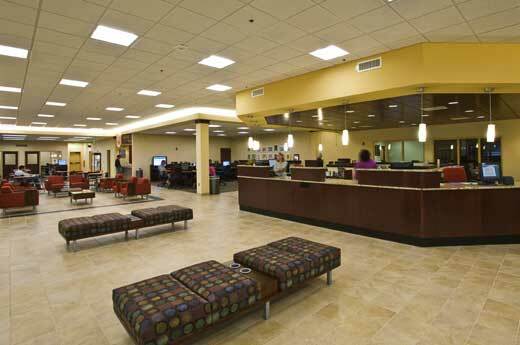 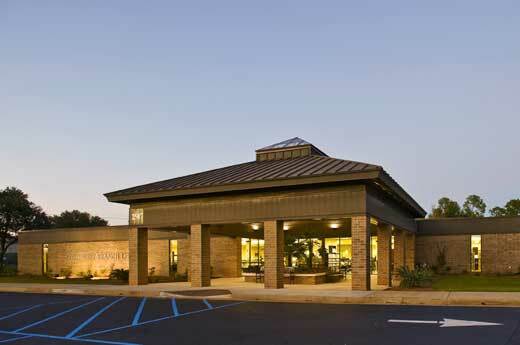 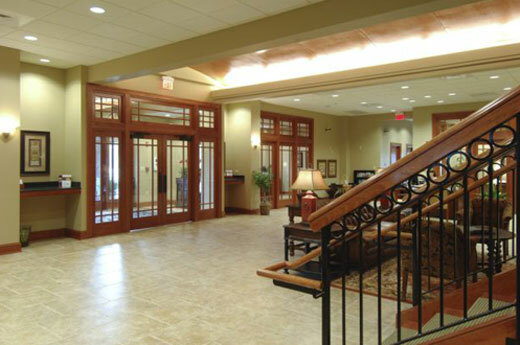 As a new financial institution with a business plan based on building close customer relationships, management of Flint Community Bank wanted a building that didn't look or feel like a traditional bank. 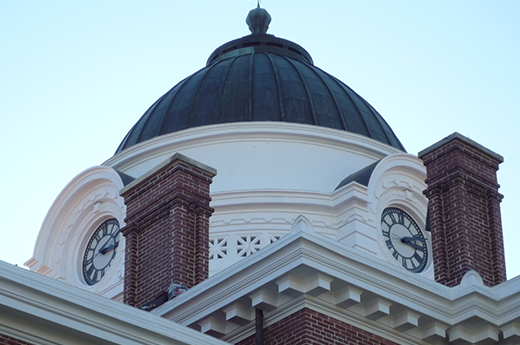 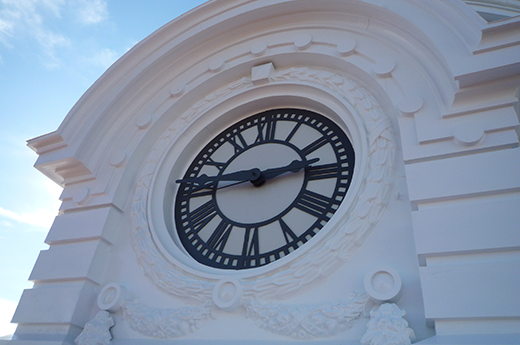 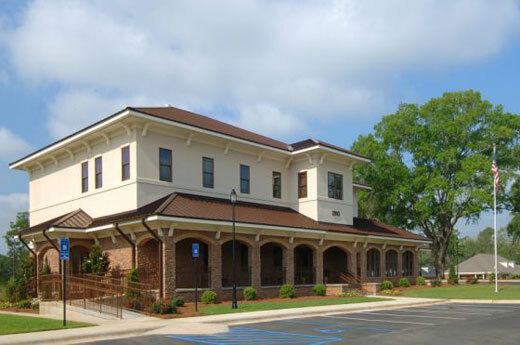 The design of the bank takes many cues from traditional Southern Architecture and updates them with modern materials and techniques. 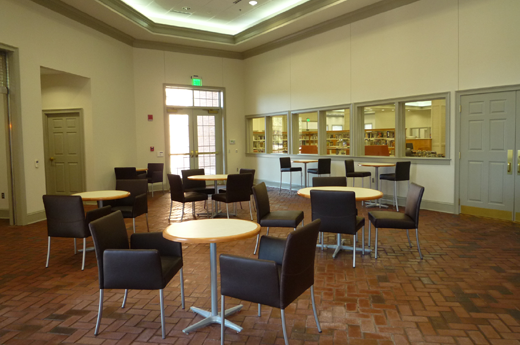 The interior was designed to feel warm and welcoming, and to encourage interaction between customers, employees and officers. 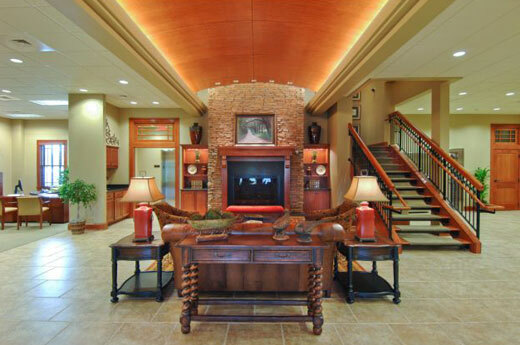 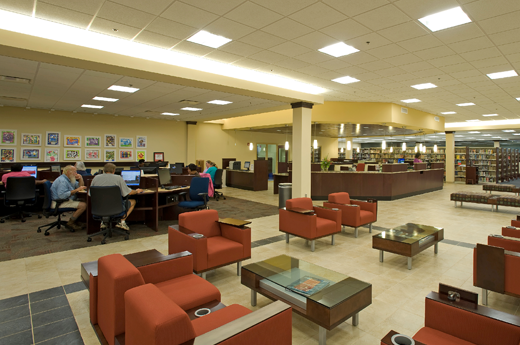 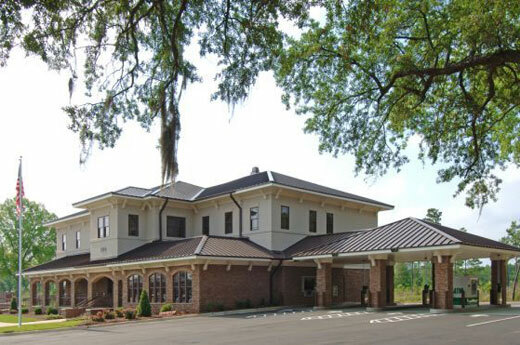 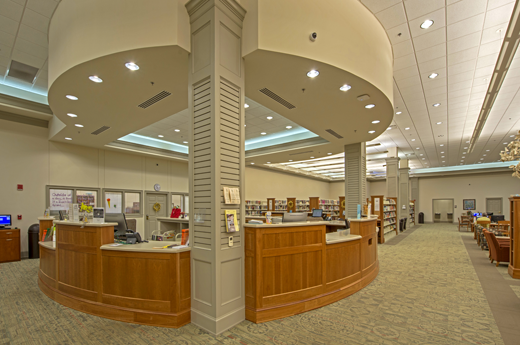 Placed in among large live oaks, the building and its setting encourages customers to think of their bank as a friend and partner rather than as a cold financial institution. 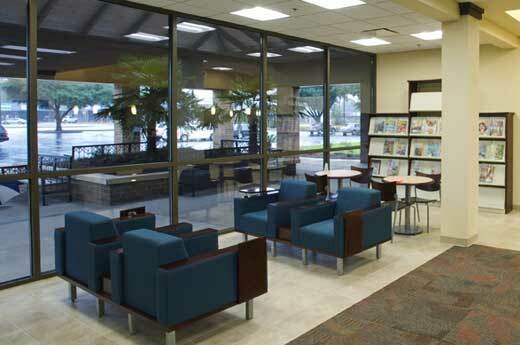 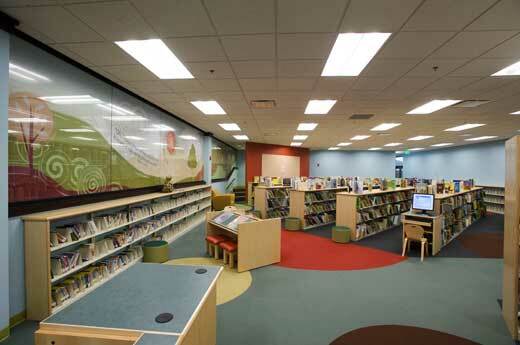 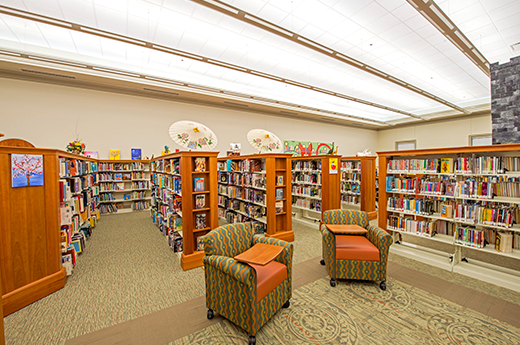 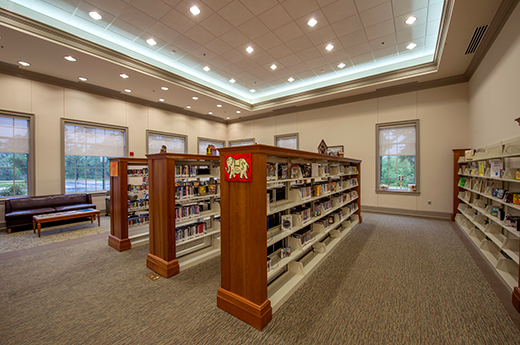 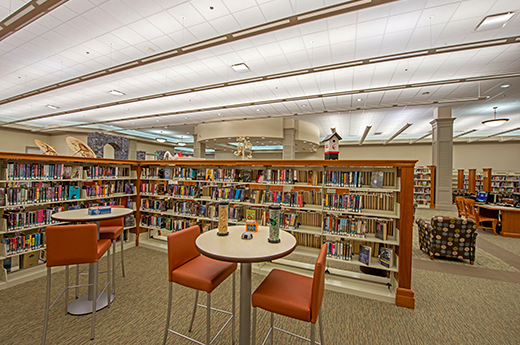 This new 16,000 square foot public library branch opened fall of 2009. 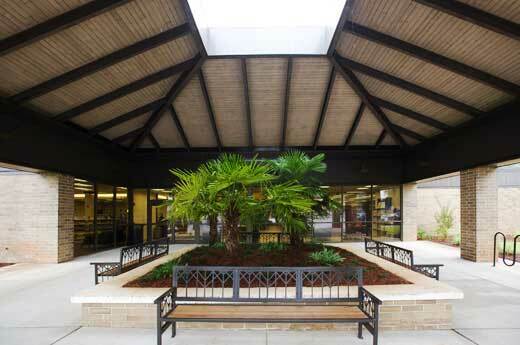 It is Albany’s first architectural project seeking LEED Certification. 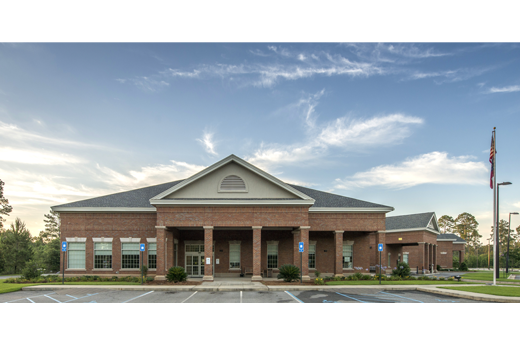 This responsible design effectively utilized an existing building shell and brought new life to a vacant building and lot. 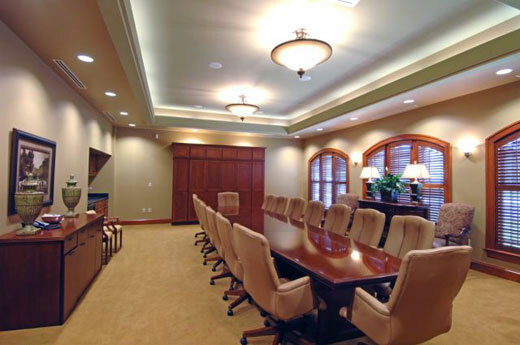 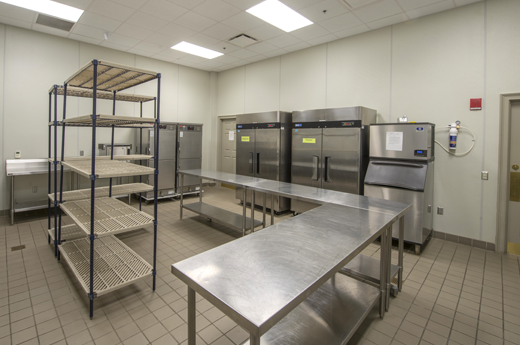 It incorporates energy efficient lighting and mechanical systems as well as interior finishes that were selected to minimize negative impact on indoor air quality. 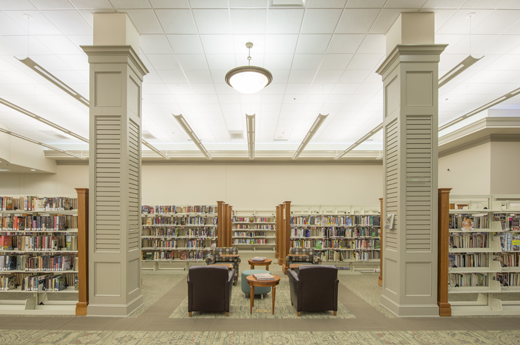 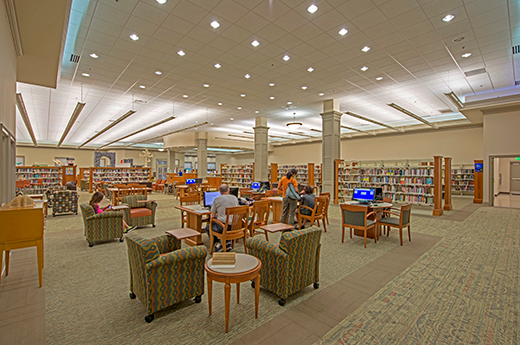 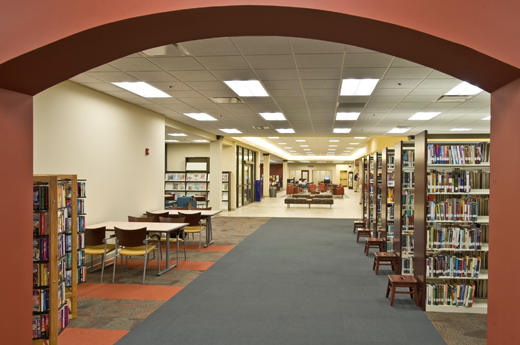 Key features of the design are an audio/video area, computer lab, general collection area, and children’s space. 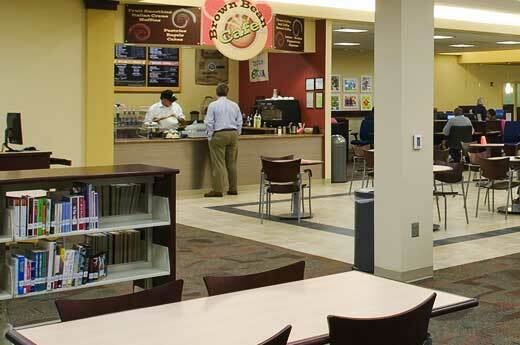 A coffee shop and display wall for community art were also incorporated to give more opportunity for public interaction.